Time For Life Insurance Spring Cleaning! What type of life insurance do you have? Who are your beneficiaries? How can you tailor your policy to better suit your needs? 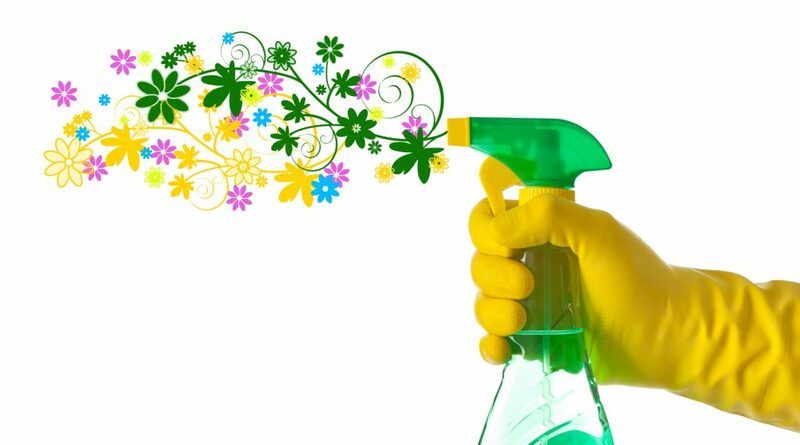 It’s spring cleaning time again, so why not start with one of your most important investments – your insurance policy.